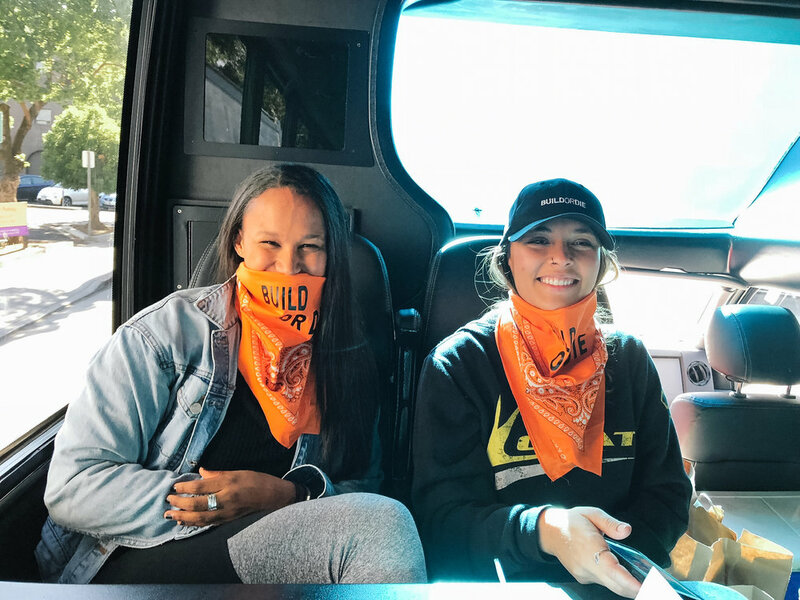 California Summer Outing — Valerio Dewalt Train Associates, Inc. 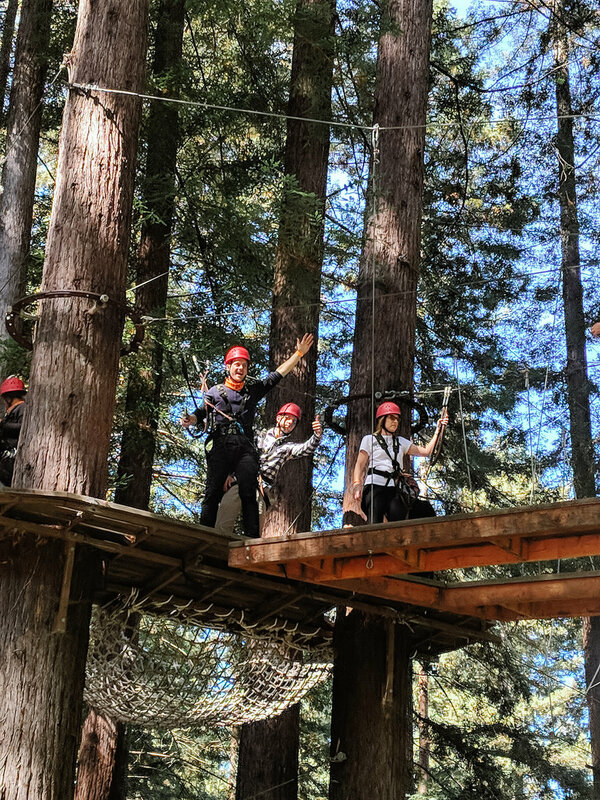 This year our offices out west got together for the annual outing. 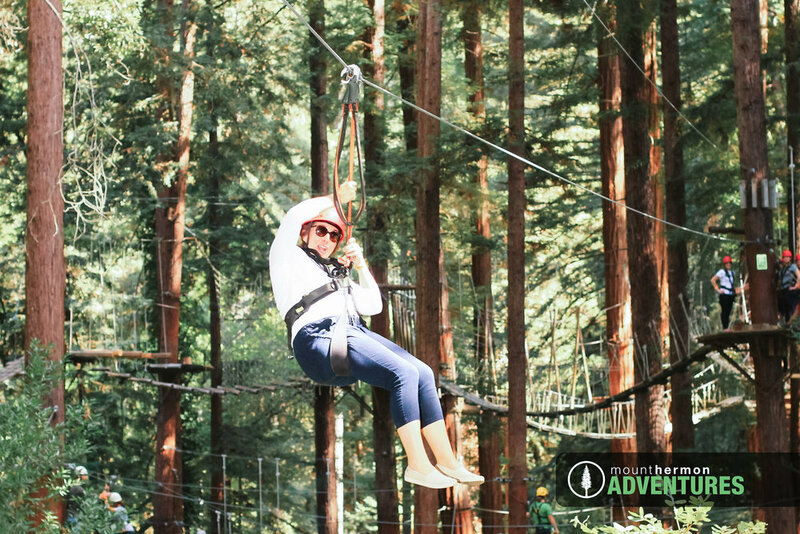 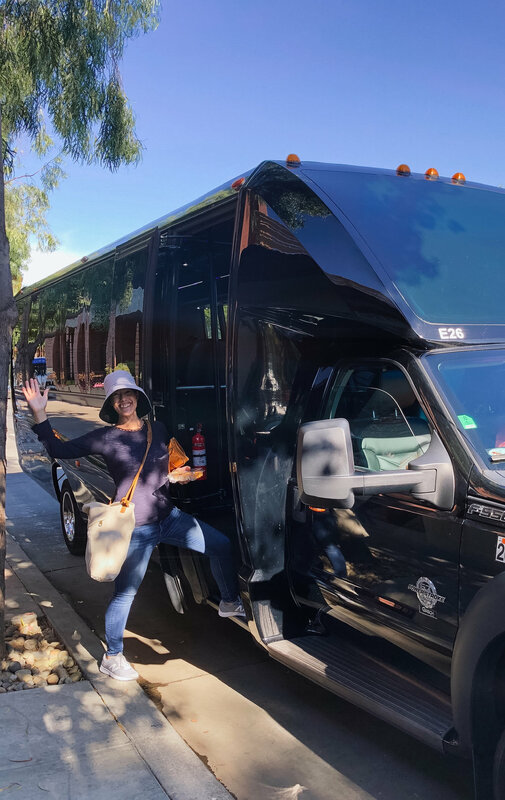 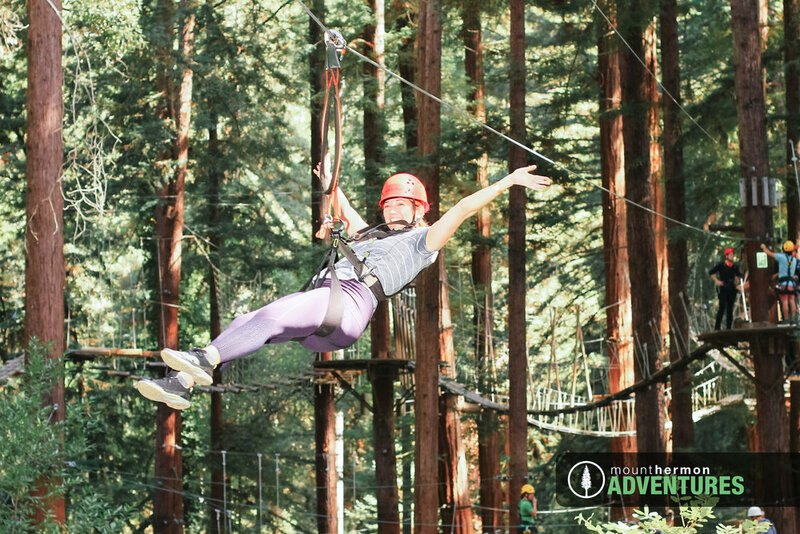 Our teams from Palo Alto, San Francisco, and Denver took a bus to the Santa Cruz Mountains for a zip line eco-adventure through the redwood forest.